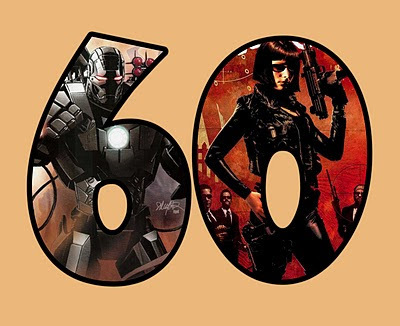 We’re on vacation this week and since we don’t want to leave our new friends at The Comics Podcast Network without an update, we’ve loaded one of our recent debate shows. Don’t be sad, we’ll be back next week with an all new show. With Black History Month coming to a close, we decided to rate the best and worst black characters from comic books, TV and movies. We also look at the history of white characters turned black. As usual, arguments ensue. Listen in! The Book of the Month for March 2011 is none other than The New Fantastic Four (Marvel) written by Dwayne McDuffie with art by Paul Pelletier. A reminder of how talented Dwayne McDuffie was as a writer. Episode 245: We dedicate this episode to the memory of Dwayne McDuffie. The focus of this episode is the very cool All Star Superman film that was released this week. We take a in depth look at the characters and themes throughout the film. 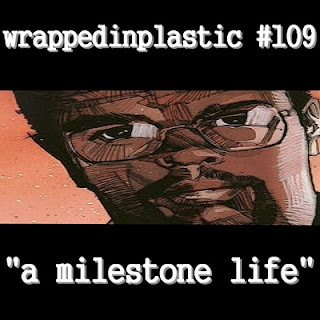 On this episode I celebrate the career of Dwayne McDuffie, talk trades and oscar predictions. Leroy, Vikkii and special guest Chris Johnson review All Star Superman. 1:01:04 – All Star Superman Leroy and Chris Comparison to the comic.